In a survey among its members, the American Association of Orthodontists reports that nearly 13 percent of its members are seeing patients who have tried do-it-yourself (DIY) teeth straightening and some attempts have caused irreparable damage. 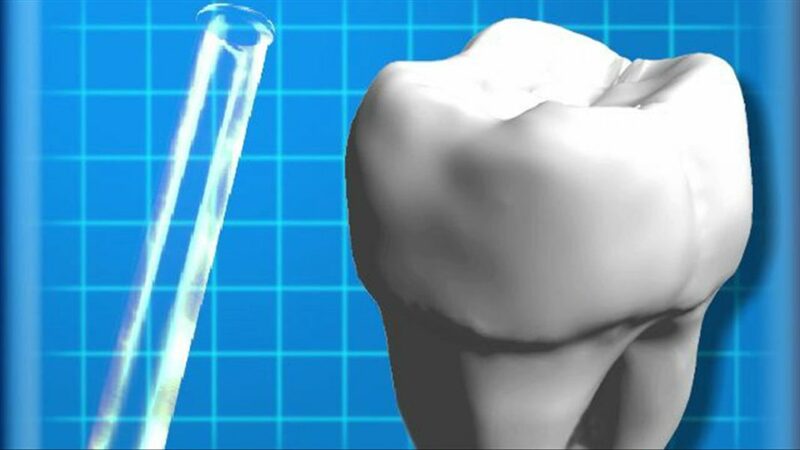 The American Association of Orthodontists is urging consumers to beware of Internet videos and websites which encourage people to try and straighten their own teeth. Moving teeth is a medical procedure and needs personal supervision by an orthodontist. Please be wary of any suggestions to move teeth with rubber bands, dental floss, or other objects ordered on the Internet. Dr. Matza said moving teeth without a thorough examination of the overall health of the teeth and gums could result in the permanent loss of teeth, which may result in expensive and lifelong dental problems. Orthodontists receive two to three years of specialized education beyond dental school and are specialists in straightening teeth and aligning the bite. Dr. Matza is an orthodontist for Adults and Children in Boca Raton. He is an assistant professor at Nova Southeastern University, School of Dentistry Department of postgraduate Orthodontics and lead Craniofacial Orthodontist for the Craniofacial Team at Joe DiMaggio Children’s Hospital.